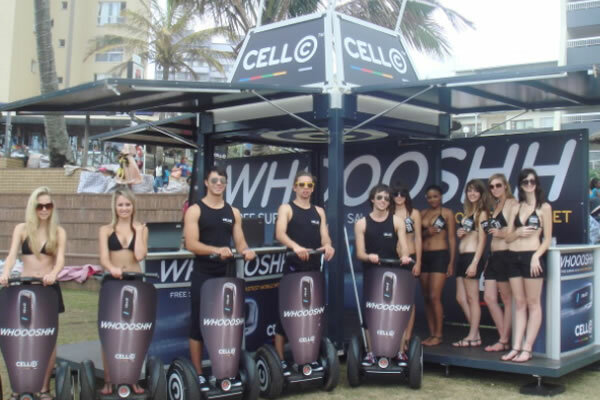 After winning the Cell C pitch, Offlimit Communications was tasked with creating high brand awareness, visibility, and to illustrate the customer experience of the new Cell C high speed network. 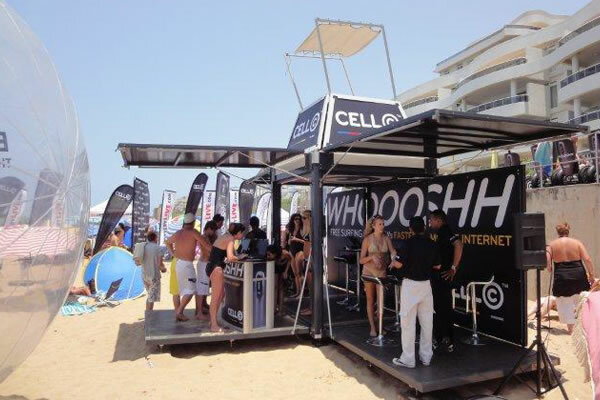 The Cell C module box functioned as a pop up shop, where people could go to interact with the brand, and experience the speed of the new Cell C dongle. 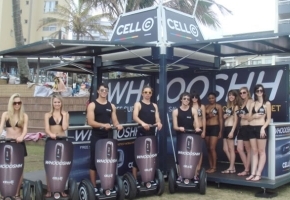 The box popped up along the beautiful beaches of Durban and Cape Town during the summer holidays of 2010, was supported by mall activations to boost the sales of the Cell C dongles. 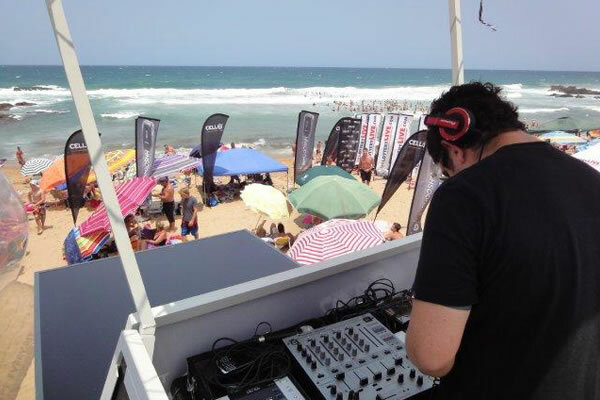 Visitors walked away with amazing prizes after having experienced the speed of the network.